We have been fortunate enough to have found more than one exceptionally talented artist/designer, allowing us a broad spectrum of camera-ready art abilities. We learned early on that the most expensive state-of-the-art hardware and software were only tools. The real magic was created when we mixed high-tech electronics with the talent and skill of a refined graphic artist - examples below. The strategical bedrock of a well placed media campaign is the research that enables us to pinpoint the media habits of our target market. Good "market research" involves asking a lot of questions, knowing the right questions to ask, having reliable data, and a real working knowledge of the basic nuts and bolts of print and electronic media. 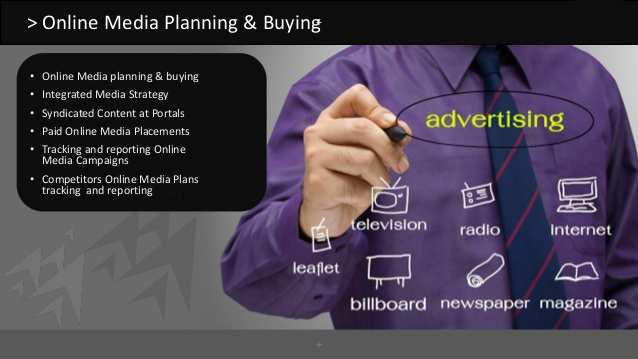 Market reseach is absolutely necessary to any well-developed media plan. 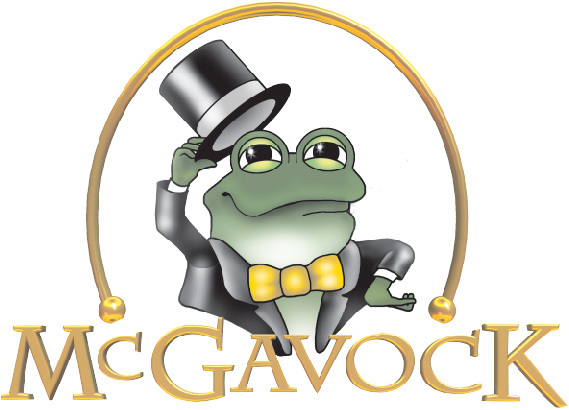 Our agency agreements generally fall in two categories. Our "standard agency agreement" handles our clients' complete public relations and advertising needs. While this constitutes our most effective efforts on our clients' behalf, we also offer a "limited service agreement," which allows us to provide specific services for individuals, businesses and/or other agencies wishing to subcontract certain services. Below are some of the services we provide. Good copy in a commercial announcement is like adding "octane" to your fuel. More than just creativity, a good copywriter must have a sense of "audio salesmanship". When you purchase air time, you purchase 30 or 60 seconds of "dead air". 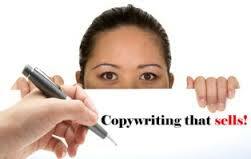 Our copywriters are skilled at transforming dead air into a prime selling opportunity for our clients. Being creative is fine, but knowing how to create inside of limits and boundaries dictated by media technology and budget constraints is a skill developed with years of experience. 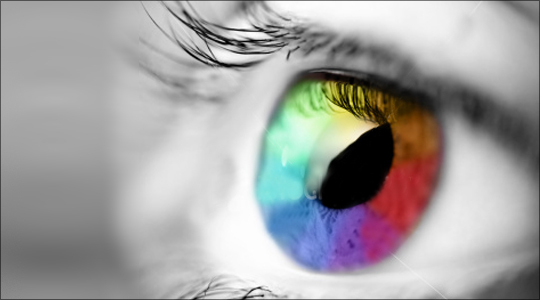 Conceiving a colorful scenario does not equal good advertising. To conceptualize a powerful advertisement is an art, and we are blessed with some talented artists on our team. 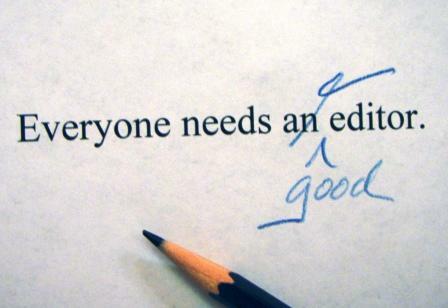 Editing is closely akin to copywriting. However, additional skills are required in sorting and assemilating information, creating a readable or listenable story or report. Our agency has edited more than one national newsletter and enormous amounts of articles and/or teaching/training presentations. We are fortunate to have the skills of an accomplished publisher on staff. Her experience on in-depth reporting, publishing and layout for resumes, proposals, newletters, etc., has distinguished her among her peers and won awards. Often our clients are too close to the forest. We can and often do provide them with a fresh perspective on their public image. Whether it be market positioning, campaign media, or crisis management, our skilled professionals are willing and able to suggest a winning action or reaction to our client's given situation. Simply put, A-Team Public Relations & Advertising has a history of making our client's dollars go further. Reporting services, along with constant monitoring of unreported mediums, makes our placement effectively aimed at your target market. We bring efficiency and experience to the table. The touch of quality that our agency gives to its in-house produced media is unmistakable. We take great pride in being one of the best! "From the location shoot" to the studio and through the "final edit" A-Team Public Relations & Advertising can produce our special brand of "polish" exclusively for our clients. 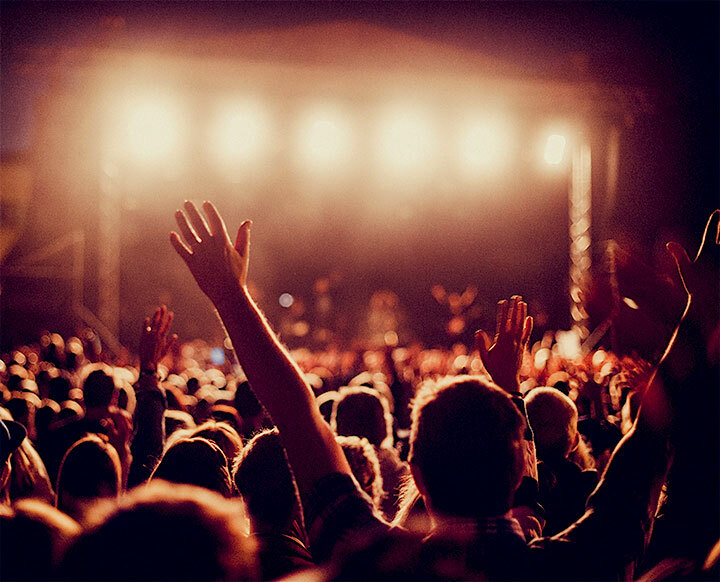 Principals in our agency have been involved in concert promotion since the 1970s. Decades of experience working with media have allowed us access to proven ideas for public event promotion. Our clients often rely on us to handle a number of indoor and outdoor celebrations. The digital revolution has opened up media outlets worldwide, and we believe the future is bright through mediums such as podcasting. Accessing not hundreds or thousands, but millions of people with information and most importantly our client's specific messages. 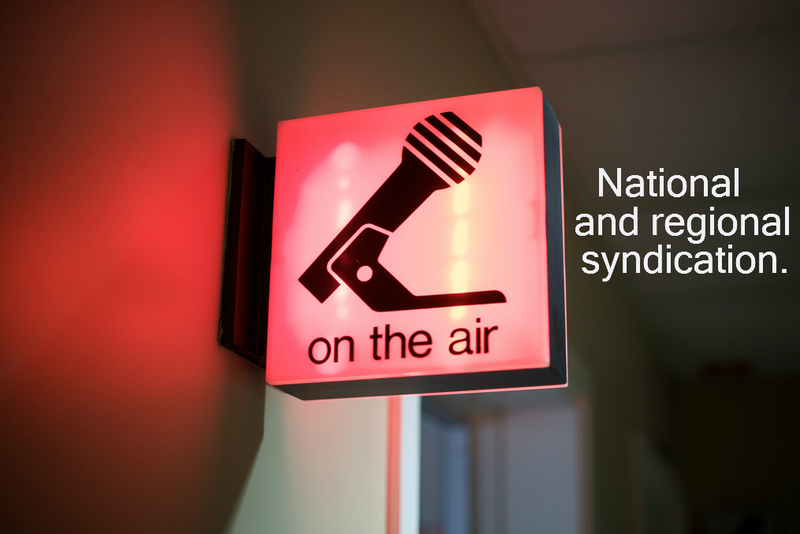 We have a history of syndication. We know the ropes from conceptualization, to production, to designing a successful message for potential broadcast affiliates, as well as distribution. These services can all be managed through our agency. 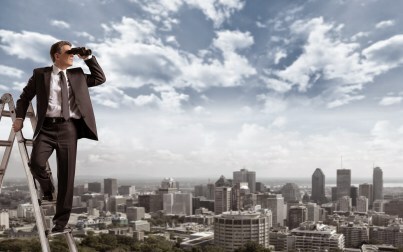 From podcasting to commercial broadcasting, A-Team PR is continually searching for new products that would be a good fit for our growing network of affiliate broadcasters, advertisers and podcasters. 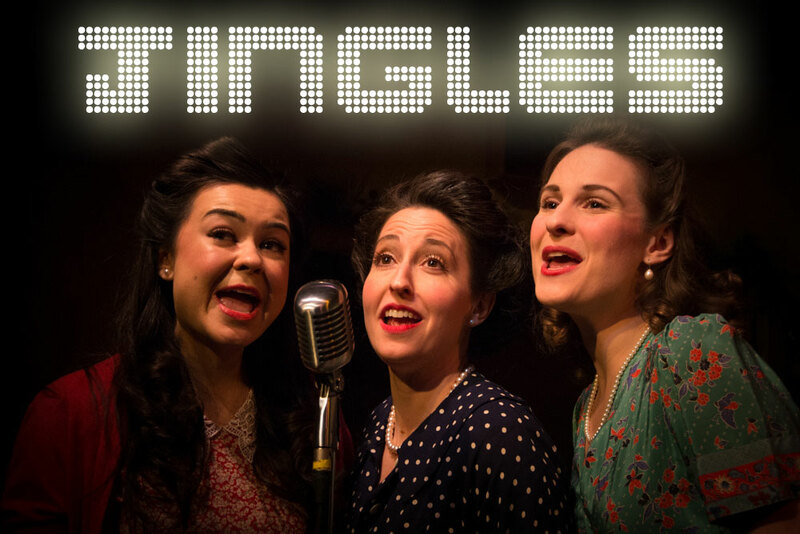 Good jingles are hard to find. Good jingle producers are harder to find. We work with some of the best. Our agency is capable of turning out "original and hot" jingle projects. 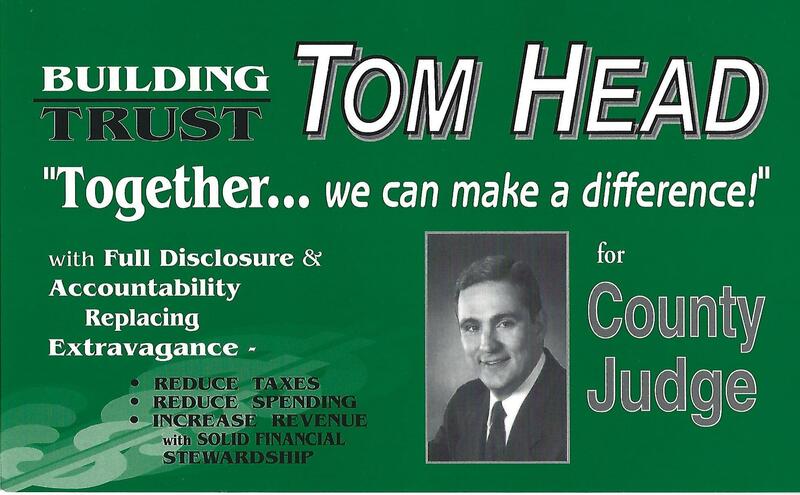 In the early years of our agency experience, we were blessed with strong political ties, which allowed us to learn quickly the ins and outs of campaign media production and placement. A good track record and a battery of campaign media experience makes us a dependable choice for political campaign media development. Take Podcasting for instance. We have discovered that while the whole podcast experience has become a remarkable wave of activity in respect to the consumption of audio, there are many of you who have been thinking about doing your own podcast. We have everything you need to make the pieces come together. We can easily come along side first-time podcasters and begin to teach them the ropes. If you have an idea for content, we would be glad to help you digitally build your program, provide post-editing and production back-up, walking you through the entire process, including plugging you into all of the major podcast platforms and helping you take steps to get your produced program heard around the world. Our mission is "To Share Value". 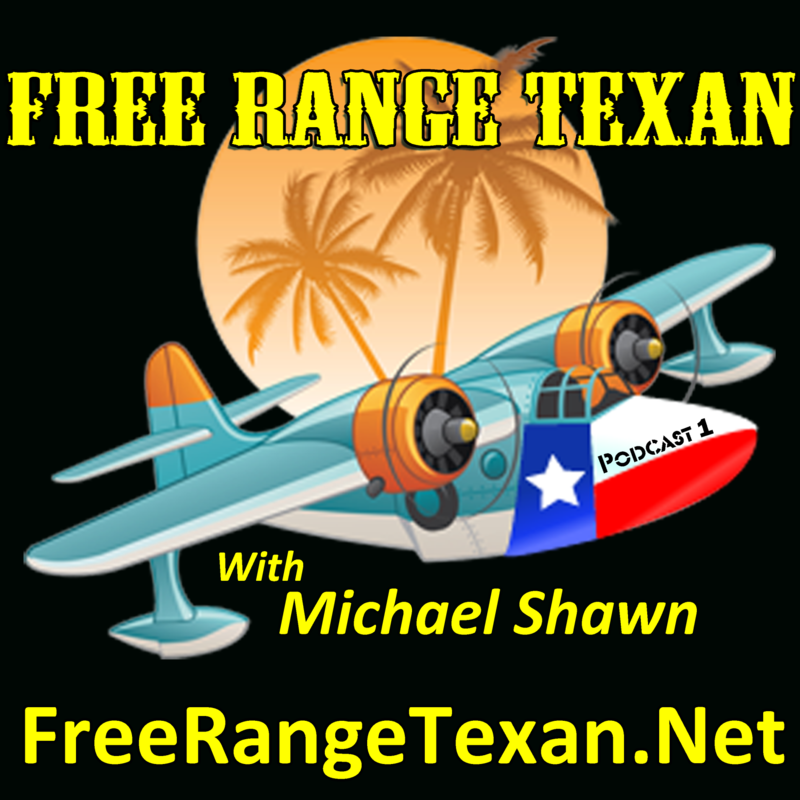 The Free Range Texan podcast is one of our recent success stories. 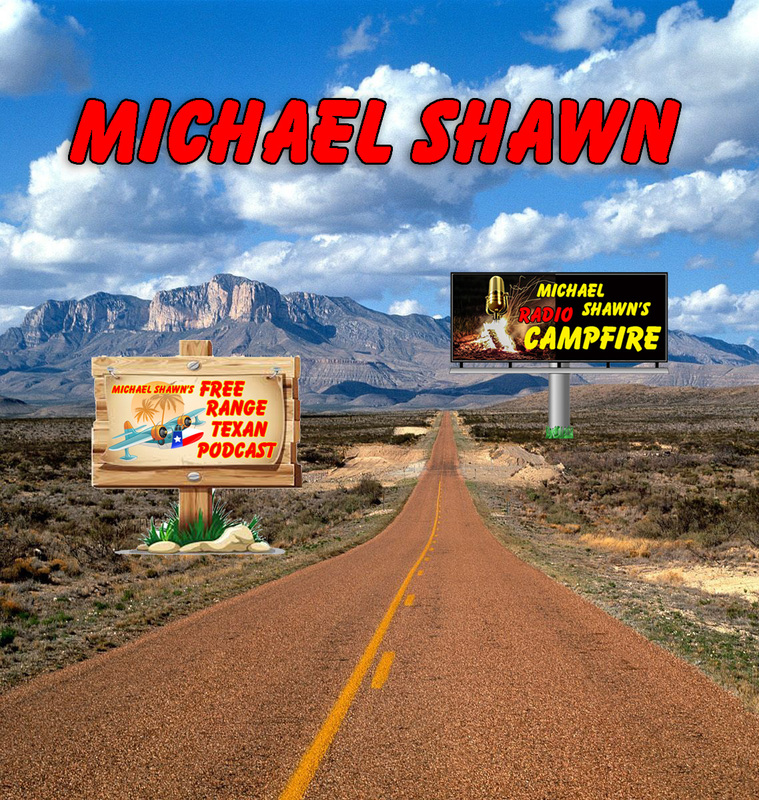 In short, A-Team PR created a formatted podcast, while building a supportive Free Range Texan website, blog, e-commerce enabled store, YouTube channel, and Facebook page all designed to cross-promote the podcast. On October 28, 2018, we launched the entire network off the ground simultaneously. Listenership has grown over 1,000 percent to-date the first few months, and our clients are pleased. Your concept does not have to be this involved. 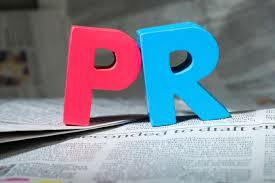 A-Team PR is prepared to provide technical support for as long as you feel our assistance is vital. 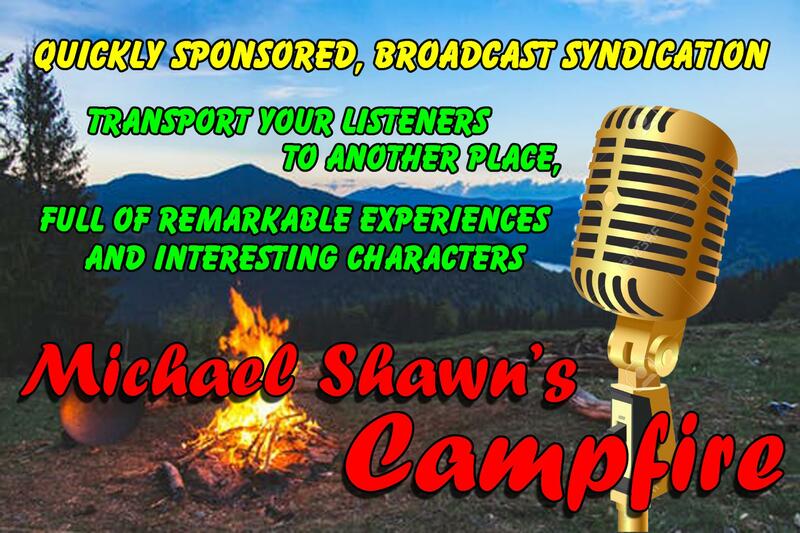 If you would like, click on the banner below and experience some of the fun Free Range Texan listeners are having. Maybe you can hire the A-Team.